"This is an amazing site! I found exactly what I needed in no time!" "Thank you so much for all your hard work. I love the banner you made. It is awesome. Just right. 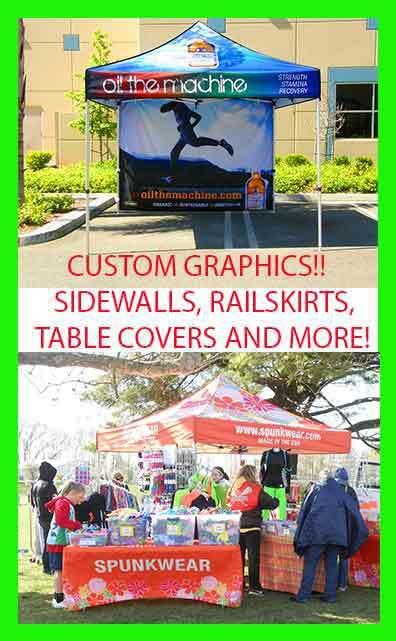 I will highly recommend you to any new vendors we get." "Thank you very much for your reply. I did recieve the package today and really do appreciate your service. I looked all over for this item and couldn't find it anywhere but your store. It was really a relief when I did get the package on time. Thanks again and I look forward to doing more business with you in the future." "I want to thank you! I received the tent last night via UPS...my husband and I put it together and we love it! Thank you so much for the timely shipping! It is in the trailer and ready to head to it's first show Friday morning. I am sure it will work out just perfectly. "Thanks so much for letting us know our ez-up has been shipped. We appreciate the good customer service." 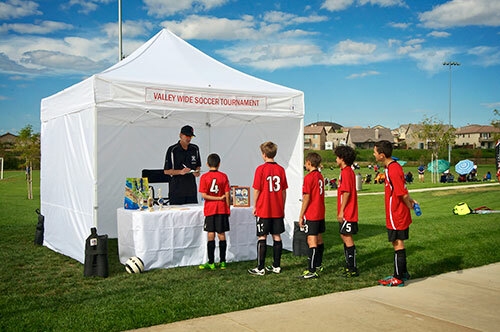 "We recieved our canopy just in time for our big show, it worked out great considering the wind gust of 40 to 50 mph.we love it and will be purchasing another one soon, maybe two." "We loved the Undercover UC-2p10 tent so much that we ordered another one tonight. We will use them setting up for town fairs and festivals." 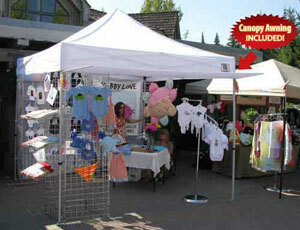 "I love the canopy that I bought from you guys! Thanks a bunch!" "Your customer service department was so helpful in helping me choose the best canopy for my needs"
"This garage canopy for my car is perfect, and the service with Hutshop was incredible!" "Thanks for your great customer service"
"Thank you again so much. There will be one very happy boy this Christmas morning because of your help." "The person that helped me on the phone, was the nicest customer service reprentative I have had anywhere in years! She was so nice and helpful!" "I am very impressed with your customer service policies and I will be sure to order from you soon and tell all of my family and friends of your wonderful company." "Wow! Such excellent customer service. THANK YOU!!" "Thank You so much for your fast response and help. 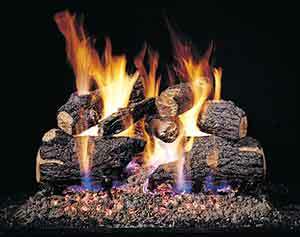 I do enjoy ordering from your company, have ordered items in the past and will continue to do so." "RETURN CUSTOMER AND HAPPY TO BE ONE. LAST HUT I GOT FROM YOU GUYS LASTED 2 SEASONS. THANKS." 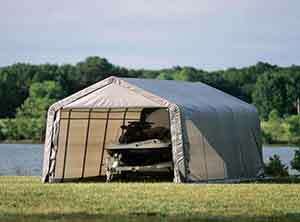 "I checked your web-site for an instant screened shelter, but did not not find what I was looking for. I called in and spoke with Heather who quickly directed me to an item which was exactly what I was looking for. Heather was more than helpful and pleasant to deal with. Thank you for the experience and thank Heather for doing a fine job. I hope to receive my shelter next week."